Island Health has confirmed that lab reports from a suspected measles case in Victoria have come back negative. Medical Health Officer, Dr. Dee Hoyano, has rescinded the instruction that children at Selkirk Montessori School who are not immunized not attend school for 21 days. 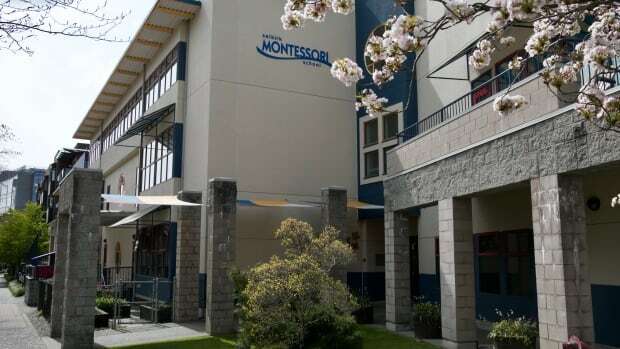 Earlier on Monday the health authority said it was investigating a possible case of measles, and was concerned that up to 300 students may have been exposed at Selkirk Montessori School in Victoria, B.C. Victoria Butterfly Gardens and Walmart Supercentre are also no longer considered potential exposure sites. Anyone born after 1970 that has never had the measles infection or who did not have two doses of vaccine are at highest risk of measles, and Island Health advises them to get fully immunized immediately.